Is your business welcoming customers to step in? Ugly floors and commercial success don’t go together. Clean and good looking stores are key to a superior shopping experience. Your business needs a long-lasting flooring solution that will match the quality of your products and services. 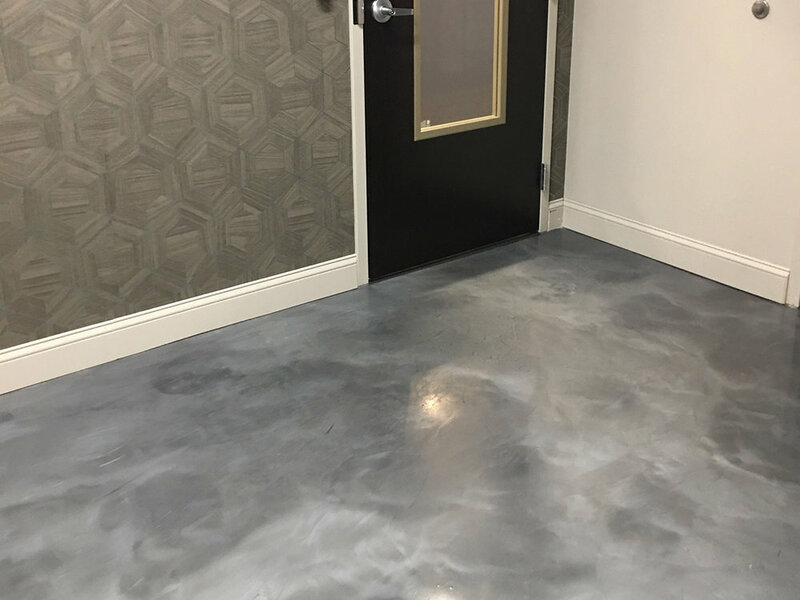 Spectrum Surfaces can help you create safe, attractive, durable and inviting floors for your business- inside and out! We pride ourselves in extensive technical knowledge, meticulous execution, professionalism, and integrity. We are experts in commercial flooring solutions across all different industries.